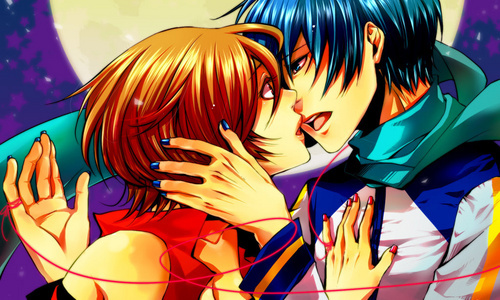 meiko x kaito. . HD Wallpaper and background images in the Вокалоид club tagged: vocaloid. NOOOOO!!!!! MIKU x KAITO ALL THE WAY! MEIKO X MEITO IS BETTER THAN KAITO X MEIKO!!!!!! !